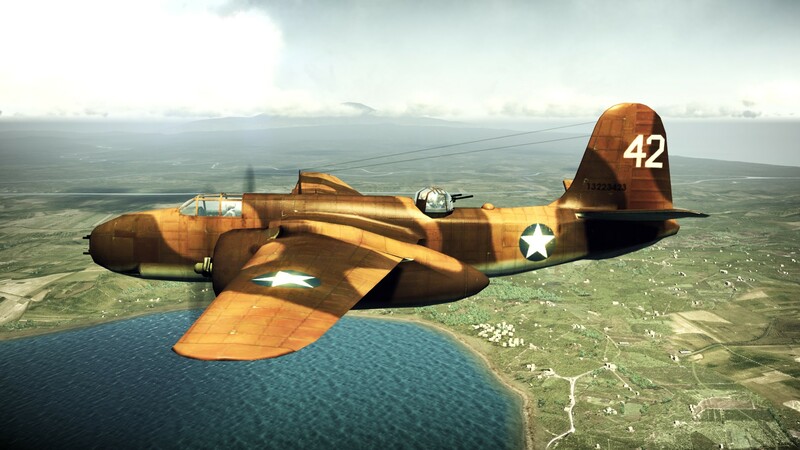 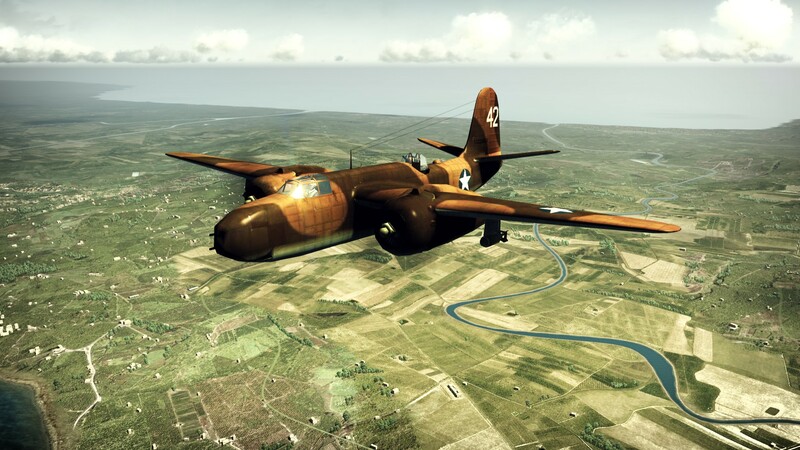 Douglas A-20 Havoc / DB-7 Boston was a family of twin-engine aircraft which included attack aircraft, light bomber and night fighter variants and which served with US, British, Soviet and other air forces during WWII. 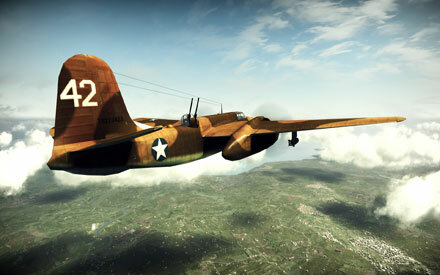 Allied air forces designated the bomber variants Boston and the night fighter variants Havoc. 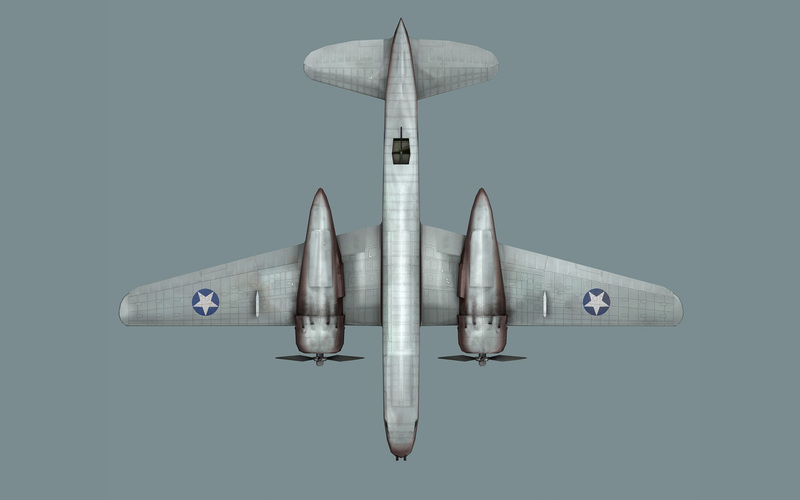 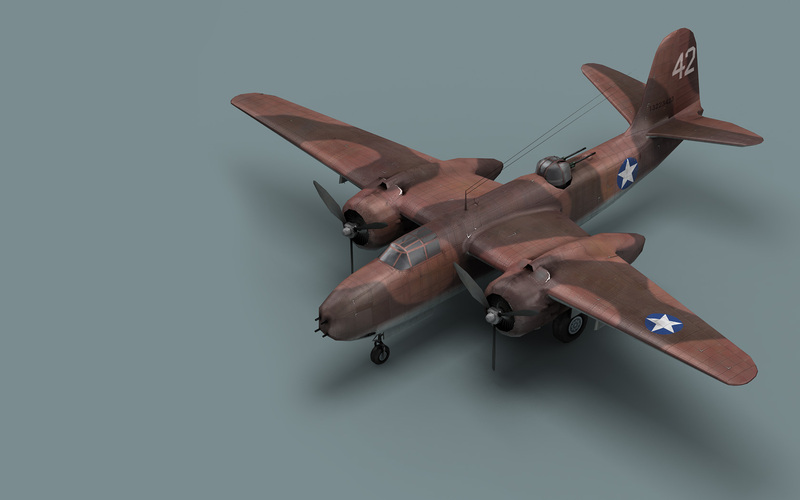 The US Army Air Force accepted the aircraft known as the A-20 Havoc. 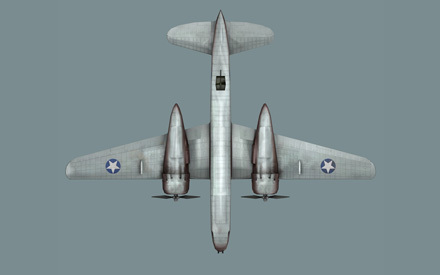 The first production variants ordered by the RAF were the DB-7B, designated Boston Mk III; the same designation was given to the DB-73, previously ordered by France. 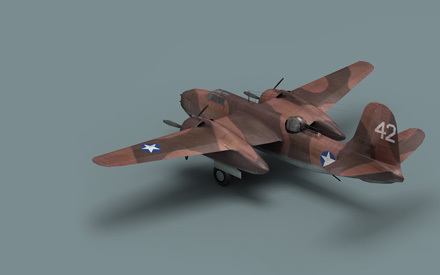 These aircraft, mainly used as light bombers, were equipped with the same engines as the DB-7A and had larger fuel tanks which increased their range, a weak spot on the Boston Mk I / Mk II which the British wished to address. A total of 780 Boston Mk III were ordered by Great Britain. However, a few were lost during transport and a large number were then sent to the Soviet Union.